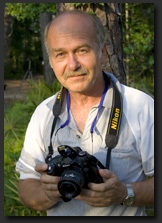 George Perina is the author of 12 Nature calendars, 5 of which feature marine life. He's written a dozen articles, taken 17 cover shots, as well as photographing over 500 magazine assignments. His work has appeared in photo guides, text books and advertising campaigns. 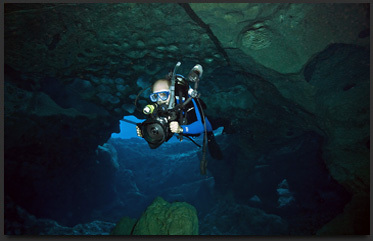 He's been an active SCUBA diver for over 30 years, and has logged several thousand dives. 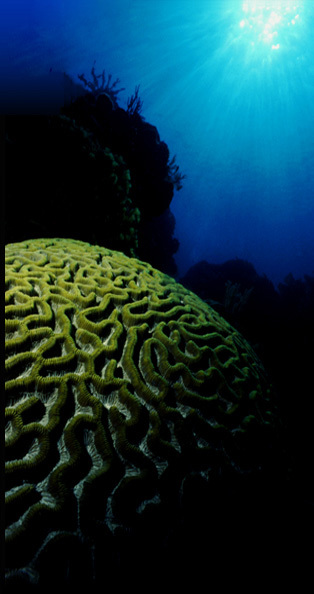 His images have appeared in ISLANDS, SPORT DIVER, and NATIONAL GEOGRAPHIC magazines. His life-long love of the ocean compelled him to pursue a degree in marine biology after leaving the army. 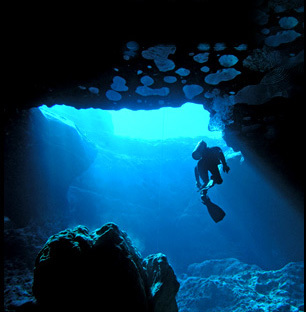 He spent 7 years as a dive instructor working throughout the Caribbean and the Red Sea. George moved to the Gulf Coast 11 years ago, where he became the Photo Editor of South Mississippi Living Magazine. Working for SML was an interesting and extraordinary experience for him, since he would find himself photographing B.B. King or hot air balloons one day, and stunning swimsuit models or manatees the next. "I never knew who or what I'd be shooting from week to week, but it was always challenging and rewarding." Today he divides his time between computer consulting, web design and photography. Now Available: Life In The Seas in book or Ipad format! A pictorial exploration of the ocean realm with 115 high-quality color images. Buy the Book! IPAD epub for only $4.99!